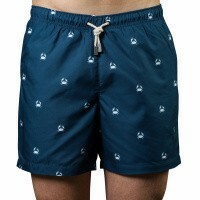 In many ways, the crab has become one of the unofficial symbols of Sanwin Beachwear. Why? Because the crab walks its own path, lives by its own rules, and has the strength and adaptability to fit in wherever it goes. 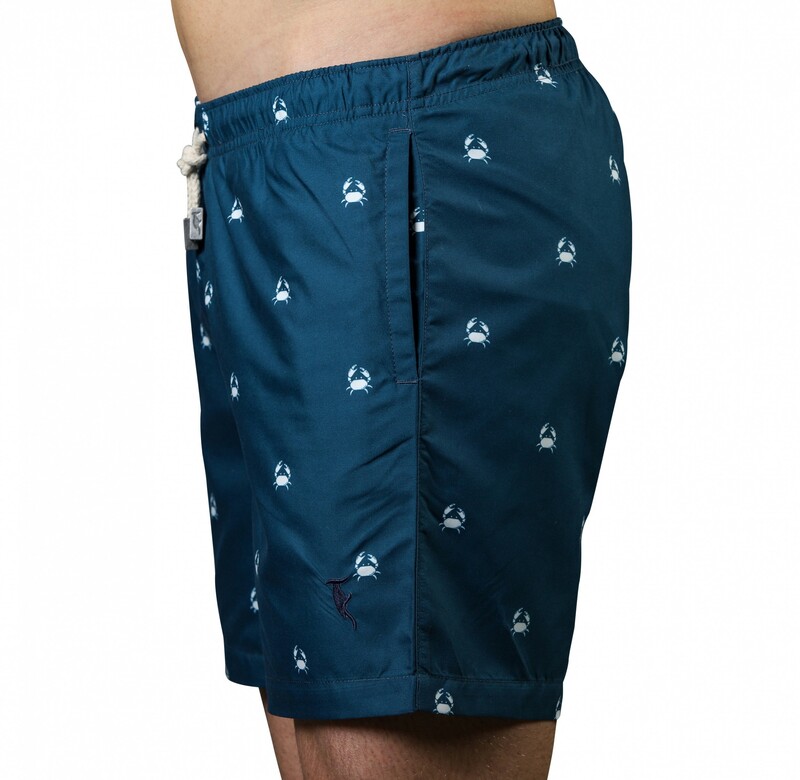 These stylish and eye-catching swim shorts, in this striking new colour, embody this spirit perfectly. 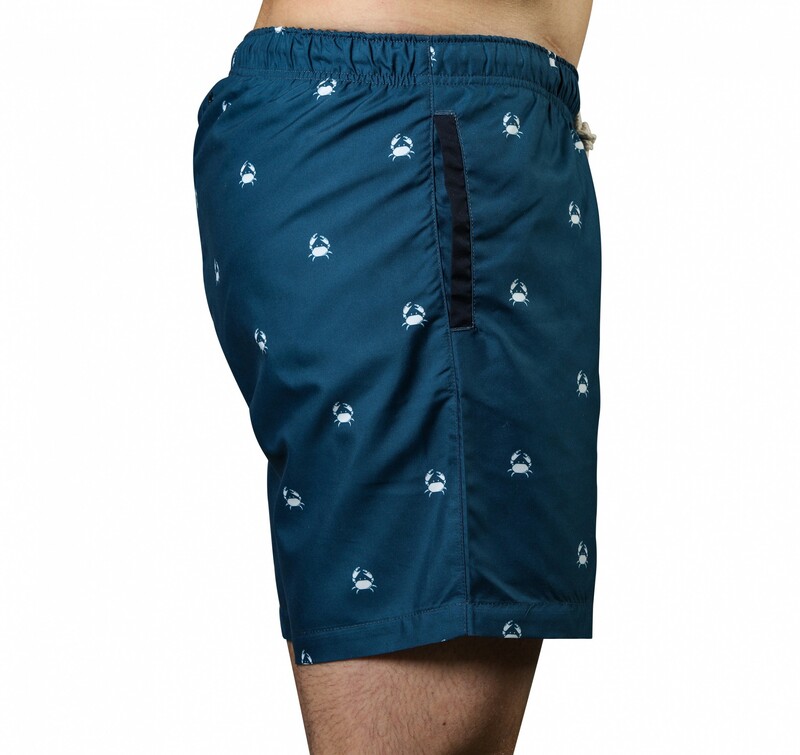 We believe in nothing more than combining comfort, style, and eye-catching design. 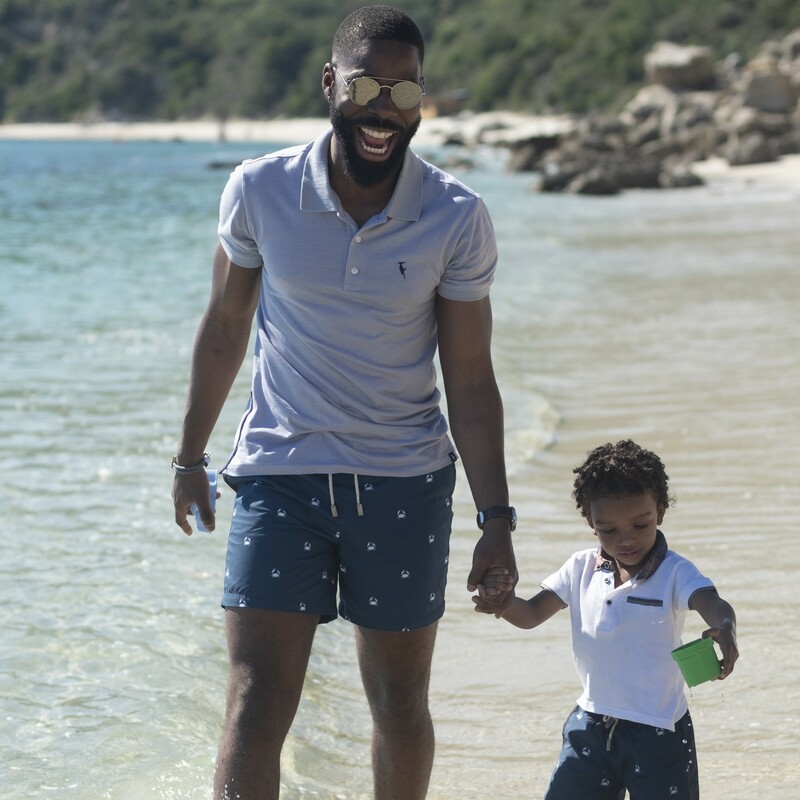 These swim shorts manage to strike this balance with real panache and dynamism, and are sure to make you feel fantastic as they turn heads on the beach, at the bar, or at the poolside. The best part? 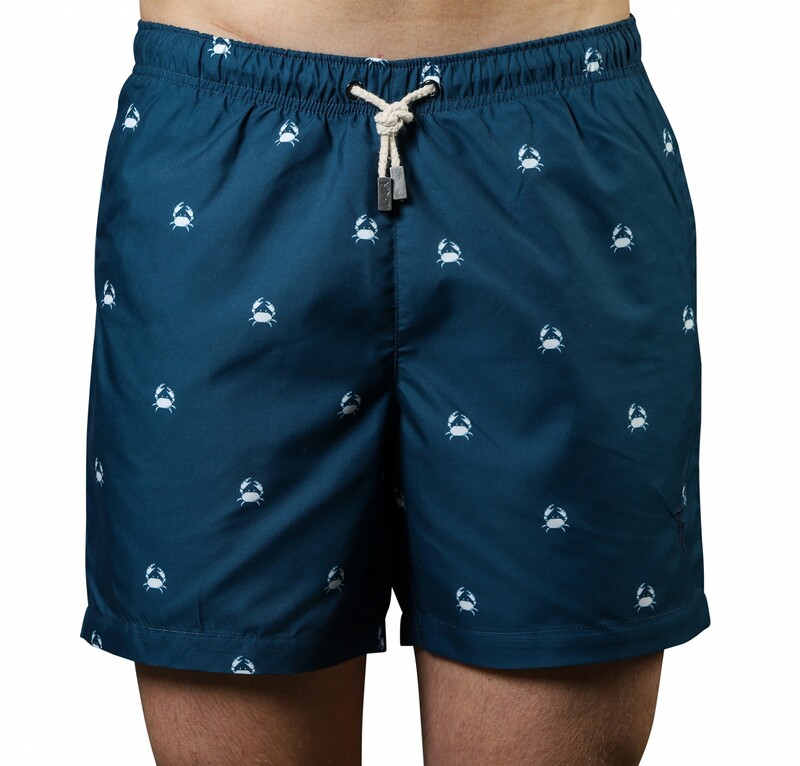 These effortlessly cool and fashionable swim shorts from Sanwin Beachwear don’t only look the business; they’re also made from top quality materials and according to the highest specifications. When quality meets great design, that’s where the magic happens.